Watch full Naruto Shippuden Season 20 Episode 23 English Dubbed full HD online. Naruto Shippuden Episode 436 English Dubbed online for free in HD. 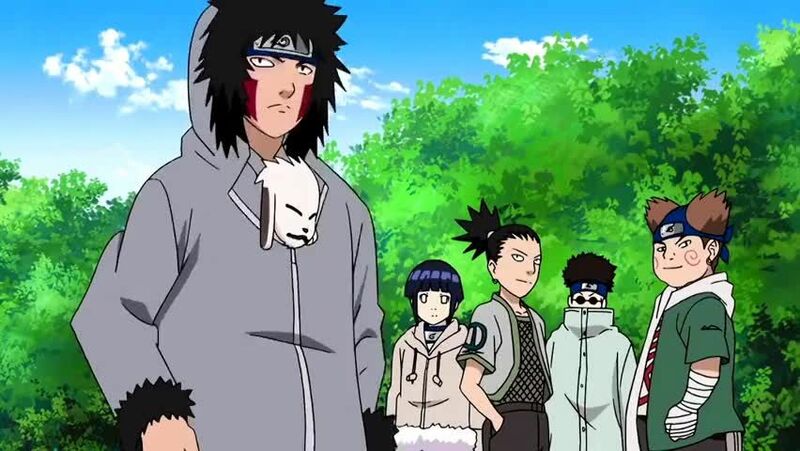 Team Asuma aids Team Jiraiya in rescuing the children from the underground creatures. ChÅji is attacked by one of them, and is saved by Nagato. The two teams return the children to their mother. Team Jiraiya thanks Team Asuma for coming to their aid, and surmises they also share some of Jiraiya’s values. Team Jiraiya asks them to join, but Team Asuma refuses, wanting to find Asuma. Shikamaru deduces Team Jiraiya does not want them dead, and is following orders from someone else. They prepare to fight again, but Team Jiraiya leaves just before they’re joined by Team Kurenai. Shikamaru does not tell them about Team Jiraiya, and decides they need to both report to Konohagakure and regroup with Teams Kakashi and Guy. Lee and Sasuke discuss about returning to the village or keep looking from their vanished team-mates and sensei. The masked man takes Naruto and Neji through a gate, who are shown images from the HyÅ«ga Affair. The three discuss the events witnessed, and the masked man asks Neji to join him and force change in Konohagakure. Elsewhere, Jiraiya finds one of Orochimaru’s compounds.